A student organization that is leftist, secular, liberal, progressive and nationalist in nature. It is the student wing of Awami National Party. It was formed in 1968. It is present in numerous educational institutions of Pakistan. Bashir Sherpao from Charsadda, Peshawar is the President of PSF. A public university located in Chakdara, Dir Valley of Kyber Pukhtoonkhwa i-e- Malakand Division. It was founded in 2001 by the then President Pervez Musharraf. It provides regular & private Bachelors degrees (BA/BSc/BBA/BIT/BCom/BCS), regular Honours degrees (BA Hons/BS Hons/BBA Hons/BBT Hons/PharmD/BCS Hons/BIT Hons), Master degrees (MA/MSc/MCS/MBA/BEd/LLB/MCom/MIT) & post-graduate degrees such as MPhil, MS & PhD in various disciplines & MEd. It has 14 departments. 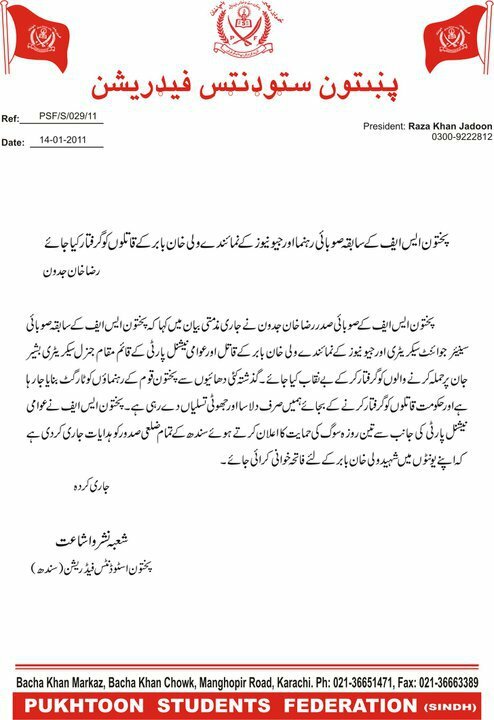 Dr Rasool Jan from Kabal, Swat is it's Vice-Chancellor & Governer NWFP Owais Ghani is it's Chancellor. Zeeshan Khan Sawabiwal is the President of Pukhtoon Students Federation there. It has 3 hostels i-e- Girls Hostel, Asif Aziz Hostel & Khalid Osman Hostel. Click here to SIGN PETITION AGAINST KORAN BURNING! University of Malakand is a public university of Khyber Pukhtoonkhwa established through a charter issued by the Governor on August 30, 2001; is recognized by the Higher Education Commission, Islamabad. 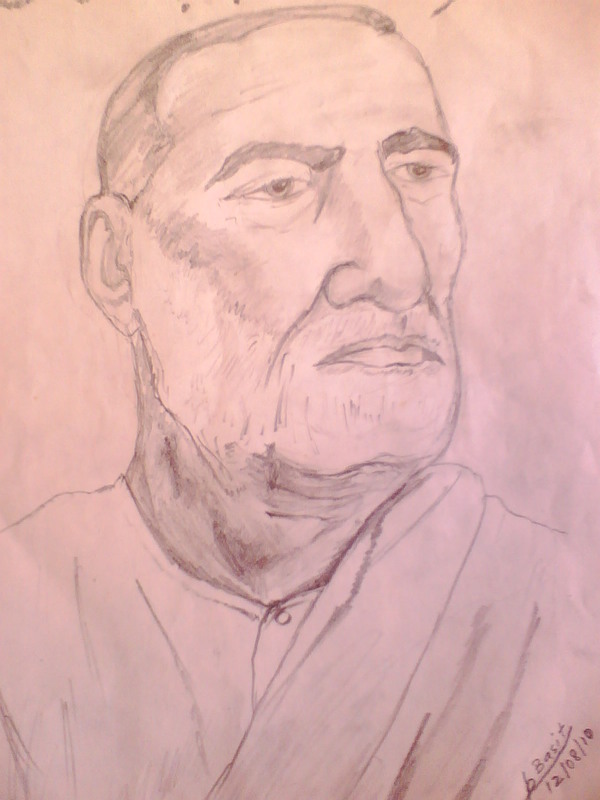 Pukhtoon Students Federation (PSF) is the legacy of Khan Abdul Ghaffar "Bacha" Khan (1890 - 20 Jan 1988) خان عبد الغفار خان a Pashtun political and spiritual leader known for his non-violent opposition to British Rule in India and his Khudai Khidmatgar movement. 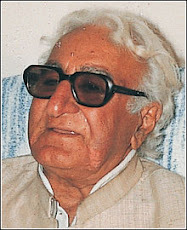 His grandson Asfandyar Wali Khan in 1968 as a student activist, during the national uprising against the dictatorship of Ayub Khan, launched & organized PSF & became its Central Executive Committee member. 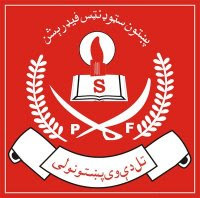 PSF opposed the military dictatorship of General Yahia Khan who replaced Ayub Khan through a coup-de-tat in 1969 and banned PSF along with all political activities. 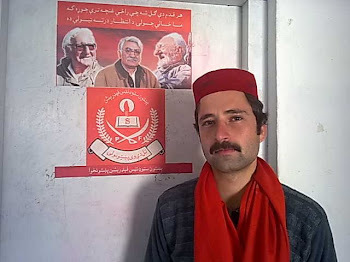 In Malakand University the students faced many problems as Khalid Osman "Zalmay" of BS Mathematics from Sawabi took the initiative as pioneer President to start PSF in Malakand University in the winter of 2005 and it's inauguration ceremony was attended by Asfand Yar Wali Khan & other ANP leaders. Thanks for visiting our page. Dear viewer, we appeal you to send us your photos, videos and news or views of yourself, your institution, federation, friends, tours, functions, programs, cabinet members and details and material related to any other relevant things. You can also send us your memorable material. historical material is also welcomed. You can also send your favourite poetry. You can send us quotations of our leaders. We will also welcome any articles on any topic you write. You can ask questions through email, phone call or SMS. You are most welcome to give us suggestions, feedback or comments. We will highly appreciate any material you send us. Thanks and manana. Hailing from Buner, a hilly valley of Khyber Pukhtoonkhwa, Adnan is a student of BBA (Hons). He has given many sacrifices for the federation. He enjoys popular support in and outside university. He has a strong personality. He is the face of PSF UOM. He is brave and bold. Being from a land which was a cradle of Gandhara & Udhyana civilization, He is fighting the war of enlightment at the forefront against extremism and darkness. His mission is to solve the problems faced by the students of Malakand Division and the whole of Pukhtoonkhwa. Lets make his hands strong to deliver for students rights! He has the strongest organization of students anywhere. All rights reserved with PSF UOM. Special thanks to Google. Founded by Basit Safi (January 2010). Simple theme. Powered by Blogger.